Ensure exclusive access to regular members events and special wine offers – join our wine club and become part of the extended Provenance family. Limited places are currently available in both tiers of membership. Benefits to members: This club enables you to enjoy the best of our Golden Plains and Aqua Vitae of wines that include Griesling, Chardonnay, Pinot Gris, Rose, Pinot Noir and Shiraz, along with other special releases throughout the year. You will be invited to purchase from four seasonal offers. As a member of this club you will receive the 12th bottle in your Wine Club case as a bonus, as well as free postage. You will get priority invitation to special events, including New Release Parties, Stompfest (during vintage), masterclasses and Winemaker’s Dinners. You will be entitled to free tastings of our Wine Club offers at our Cellar Door in Fyansford, Geelong. Your commitment: Purchase of at least one 12 pack each year. Wines available through this club include releases awarded 95 points or more by James Halliday and are generally in the $25-$36 price range per bottle. Membership is limited to 500 people. To sign up, simply click the "Join" button. Thank you. You will receive an email from our team soon. In the meantime please click on your club page, which is located in the footer and use the password GP2018 to enter and see your exclusive Wine Club offers. 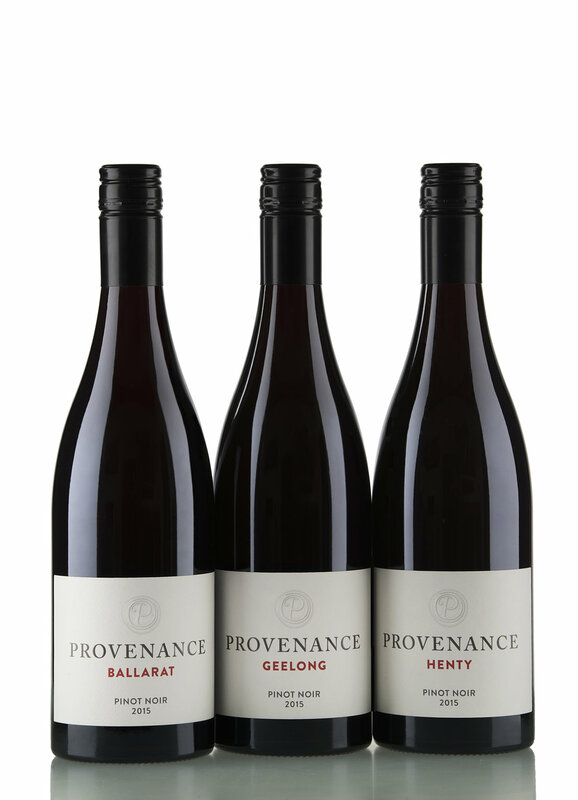 Benefits to members: This club enables you to access our Henty, Ballarat and Geelong Chardonnays and Pinot Noirs and other reserve wines that are in limited supply and not widely available. (Each of the 2015 vintage Regional Series wines were awarded 96 points or more by James Halliday in 2018). One offer will be sent to members during Autumn each year. Members can purchase their wine at an exclusive Regional Series release event or via the website. As a member of this club you will receive free postage on Wine Club offers, and you will not be charged to taste club offers when you visit our cellar door in Fyansford, Geelong. You will get priority invitation to special events, including New Release Parties, Stompfest (during vintage), masterclasses and Winemaker’s Dinners. Your commitment: Purchase of one 6 pack each year (subject to availability). Wines available through this membership are generally in the order of $45-$55 per bottle. Membership is limited to 100 people. To sign up, simply click the "Join" button. Thank you. You will receive an email from our team soon. In the meantime please click on your club page, which is located in the footer and use the password RS2018 to enter and see your exclusive Wine Club offers.